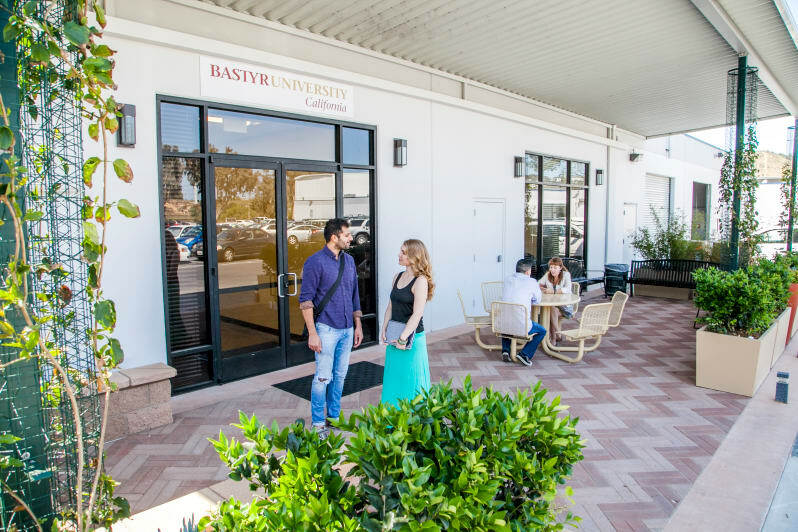 "Discover" for yourself the degree programs offered at Bastyr University's San Diego campus. Join us for an in-depth look at the programs at Bastyr's San Diego campus with presentations by faculty and students, cooking and botanical lab demos, and more! View the schedule for the day! Call 858.246.9700 with any questions about this exciting event. 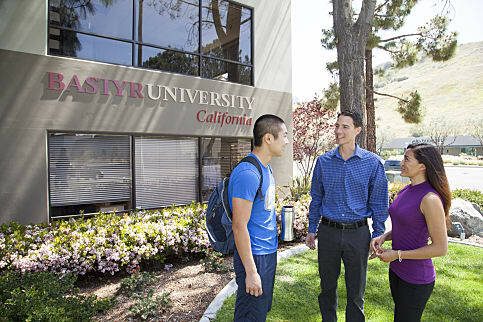 COASTER Commuter Train: use the Sorrento Valley Coaster stop - 10 minute walk from campus. Bastyr University recommends Hilton Garden Inn or the Homewood Suites Hotel. Both hotels are within 1.5 miles of campus and offer shuttle service.